As 2018 comes to a close, many people are creating resolutions for a better and more productive 2019. Instead of traditional resolutions like losing weight and exercising more, we think it is time to show a little TLC to your vehicle. We have listed 5 ideas for New Year’s resolutions for the health and happiness of your car below. No more fast food containers on the floor or unnecessary items stored in the trunk. 2019 is the year of the clean car. 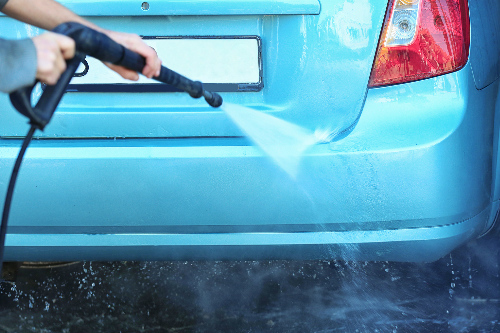 Start the year off strong with a detailing appointment at your local dealership or go the DIY route at home. Then, keep up the clean appearance with a bi-weekly cleaning and vacuuming session. Your tires don’t get the credit they deserve. In 2019, give them the TLX they deserve by maintaining their tire pressure for optimal performance. 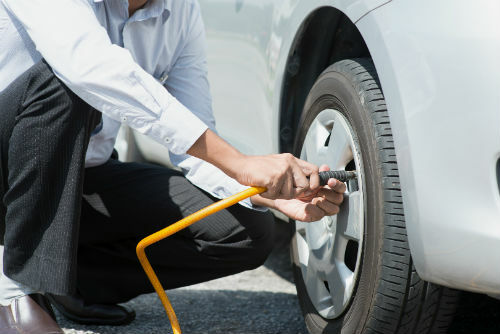 We like to check our tire pressure each time we stop for gas, especially in winter when temperatures can fluctuate. No more skipping routine maintenance. The best way to ensure that your car provides reliable transportation is to keep up with routine maintenance like oil changes or mileage services. 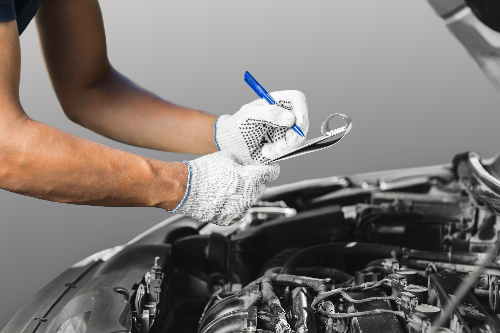 Your owner’s manual should list all of the maintenance intervals you need to know. Make a conscious effort to save on gas by driving with some fuel-efficient principles in mind. The first fuel-chugging habit to break? Stomping on the gas and brake pedals to aggressively. Accelerating and braking slowly can have a significant impact on fuel savings. In addition to saving on gas with your driving habits, consider joining a carpool. It’s good for the environment and your social life. This entry was posted on Monday, December 31st, 2018 at 2:37 pm	and is filed under For Fun. You can follow any responses to this entry through the RSS 2.0 feed. You can skip to the end and leave a response. Pinging is currently not allowed.